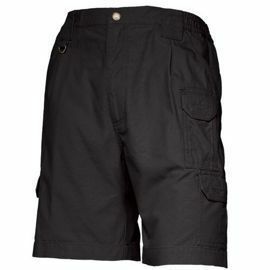 5.11 Tactical Series"Szorty 5.11 Tactical Short Canvas Damskie 100% Cotton Krótkie 9"""
5.11 Tactical Series"Szorty 5.11 Tactical Academ Canvas Damskie 100% Cotton krótkie 5"""
BlackhawkSpodenki BlackHawk Short Athletic Shorts, Flat, uniseks, materiał zewnętrzny 100% polyester, wewnętrzny 90% polyester 10% spandex, krótkie 5". 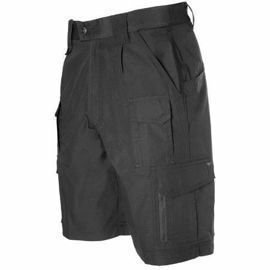 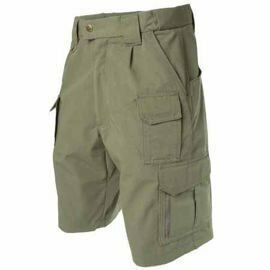 BlackhawkSzorty BlackHawk Performance Tactical Shorts, uniseks, materiał 100% TNT-Nylon Oxford WR ( Water Repellent ), długość 9". 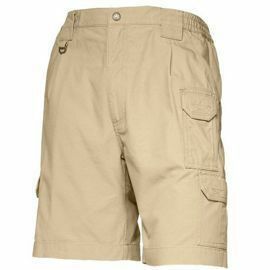 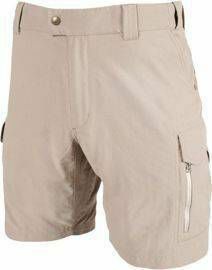 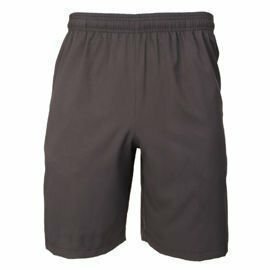 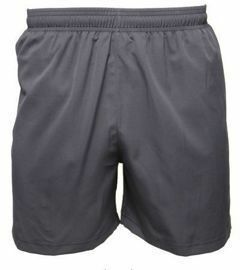 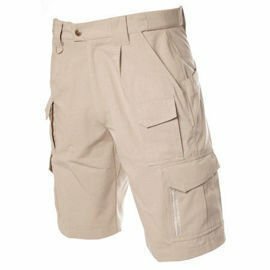 5.11 Tactical SeriesSzorty 5.11 Tactical Short Canvas Męskie 100% Cotton, krótkie 9"